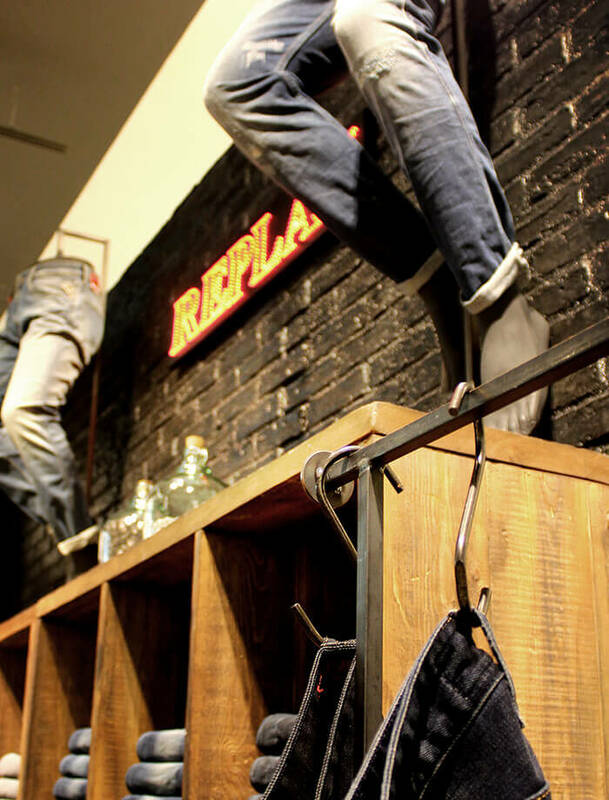 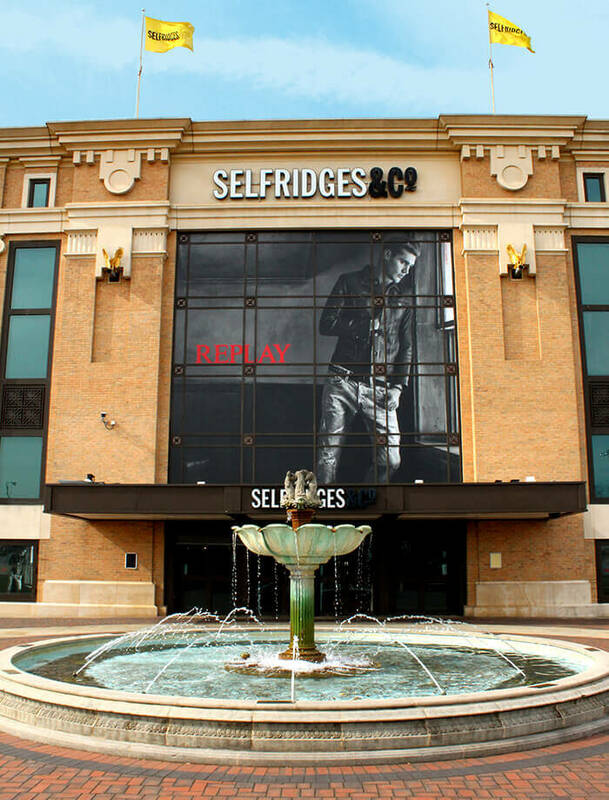 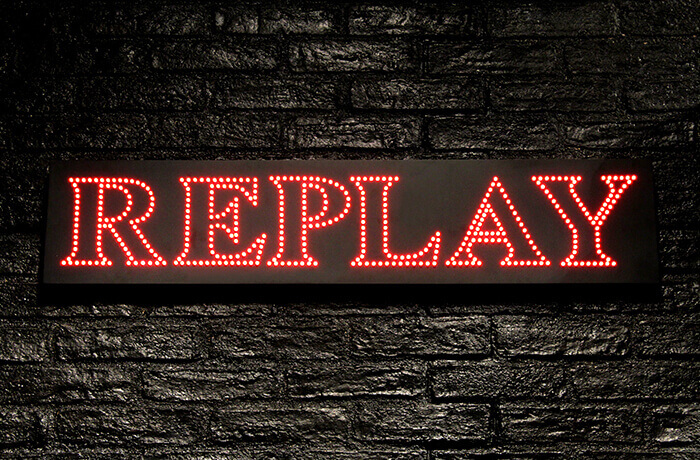 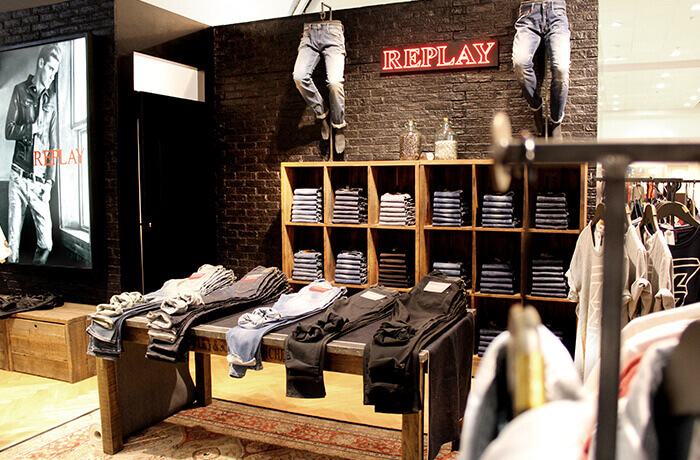 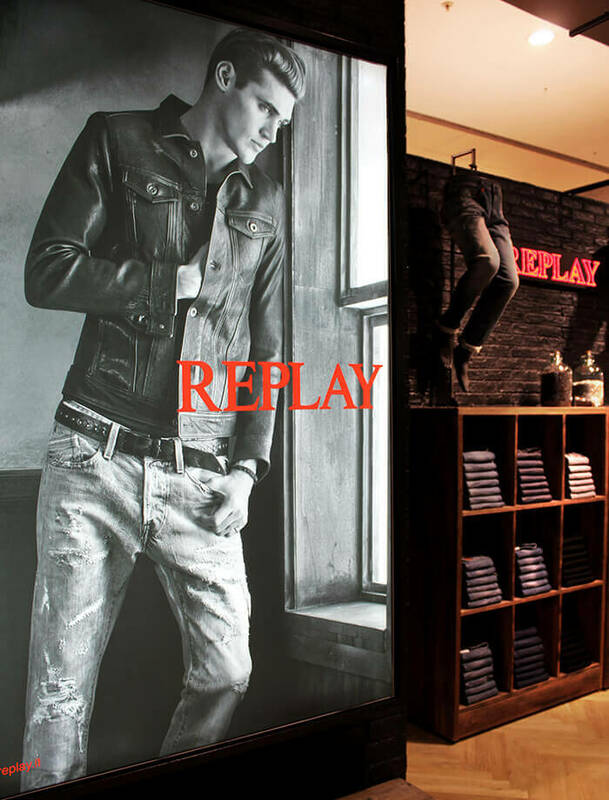 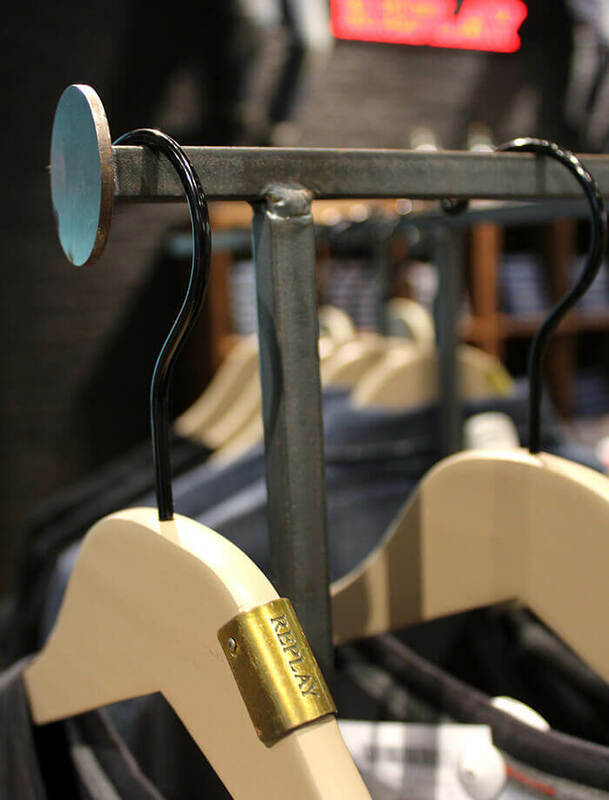 We designed and installed a beautifully crafted and finished shop-in-shop for Replay at Selfridges, Manchester. 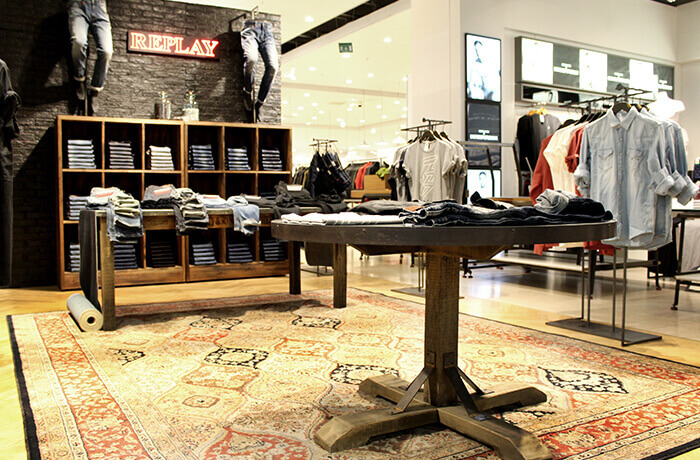 Using some re- purposed furniture, along with some new items, the result was a high impact, incredibly detailed space delivering the brand’s essence succinctly in this beacon of premium retail. 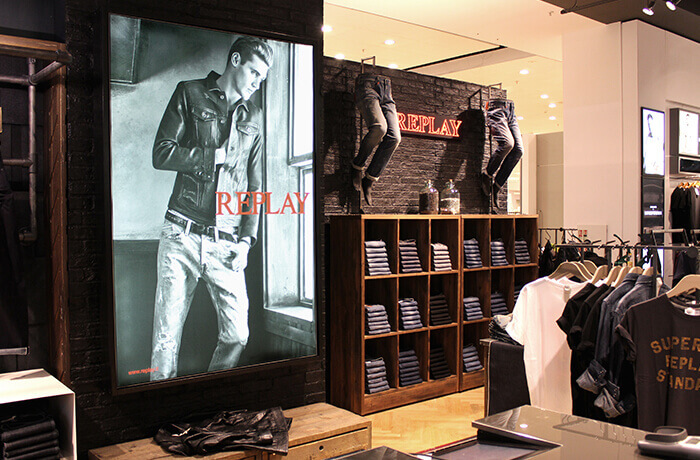 They also took over the exterior windows to launch the space.